The advancement of technology offers a wide variety of choices in style, colour and fibre composition. The new methods adopted by rug manufactures can produce multilevel and cut loop patterns allowing floral, abstract and designer shades as well as textures giving a sculptured effect. 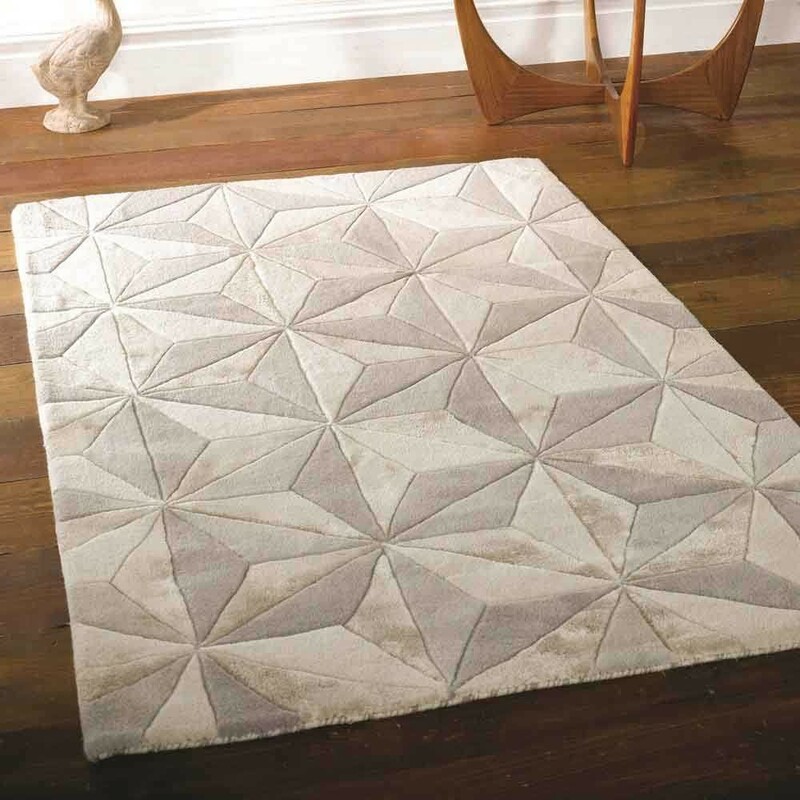 When you see our exclusive rugs range at www.therugshopuk.co.uk, you will surely find numerous rugs that are suited to your tastes. The texture, colour and patterns of our exclusive rugs range can complement and contrast any type of home décor for a perfect room setting. Sometimes being unconventional is a virtue for an exhilarating experience. Our Exclusive rugs range is created by some of the most talented designers and craftspeople from all over the world, in collaboration with the best artisans of India, Turkey, Egypt, Belgium and the UK. As personal preferences can vary greatly we have carefully selected each rug to suit diverse requirements. You can find wool rugs, machine made rugs, synthetic rugs and even jute rugs within this category.